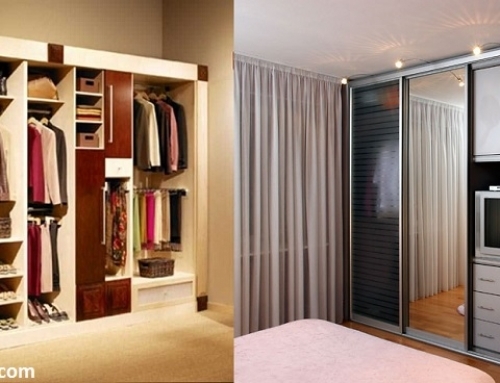 Home Owners are preferring to buy complete Modular furniture room set rather than single piece of furniture. Home interiors signifies home owners taste, style and way of living. By Interiors we mean everything, use of color, lights, style of furniture, organization, etc. Modular furniture adds to aesthetic sense and offers modern approach to homes. 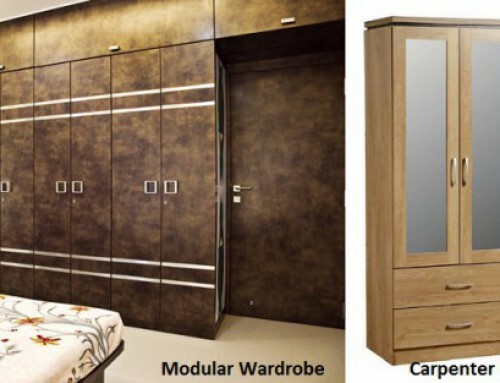 Most Modular furniture maker sell furniture as individual items like wardrobes, T.V unit, etc. and as Room sets too like living room set, bed room set, kitchen set, etc. these sets consist all the basic furniture require for that particular room. 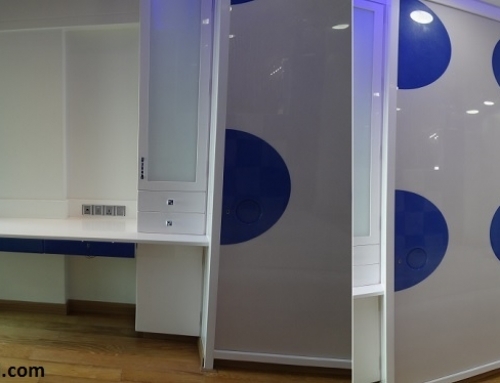 How buying a room set of Modular Furniture is more beneficial? 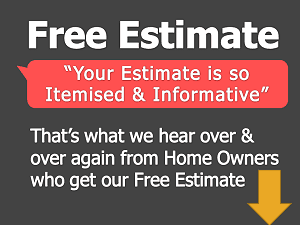 We suggest home owners to buy a set if they are planning to do entire room or apartment. Like home owners can choose from living room set, bedroom set, kids room set and kitchen set. Buying a room set turns out to be beneficial to home owners. Say if home owner is buying a bedroom set, it will consist of bed, wardrobe and side table that will coordinate with each other in terms of style, finish, color, fittings, etc. While if home owner buys furniture pieces individually for a room, they lack co-ordination in look and feel. This kind of a room will look dis-organized no matter how arranged and stylish the furniture is. It takes away the aesthetic appeal too. Until modular furniture came in trend, home owners got the furniture’s made from carpenter. 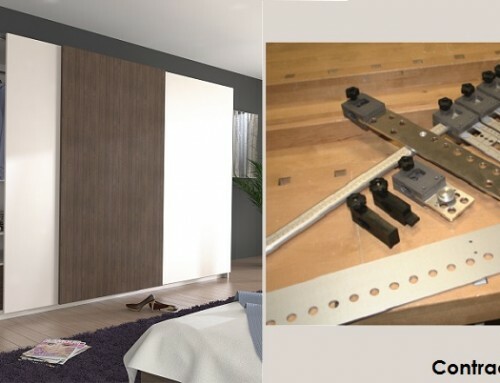 Even today there are many home owners who prefer getting furniture from carpenter. Here the home owner definitely get what he wants but takes away from productive working time and energy. Here home owner will have to go for buying different materials like laminates, fittings, etc. differently. 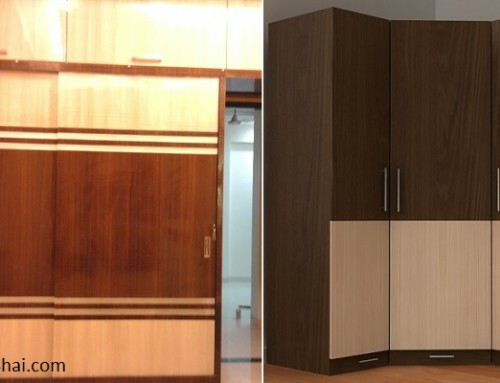 With modular furniture, home owner need not undergo any buying process. The dealer will provide home owner with best suited design and style. Home owner can otherwise get confused cause the world of laminates, different style of fittings, etc. in too big. It needs to be narrowed down to make it easier for home owner to choose. When home owner is buying a modular furniture, the dealer helps home owner put together his style and choice of design to make designer product. A good service provider not only delivers best of design and product to home owner, but also guide them with interior paint color, electric point’s location and other furnishing details like curtains, etc. 3D Photo Realistic Images allows home owner to view how suggested wall color, furniture, its placement and other furnishing designs create a designer feel to the room. For paint color and curtains and furnishings, we help home owners with our contacts where they can get the work done.